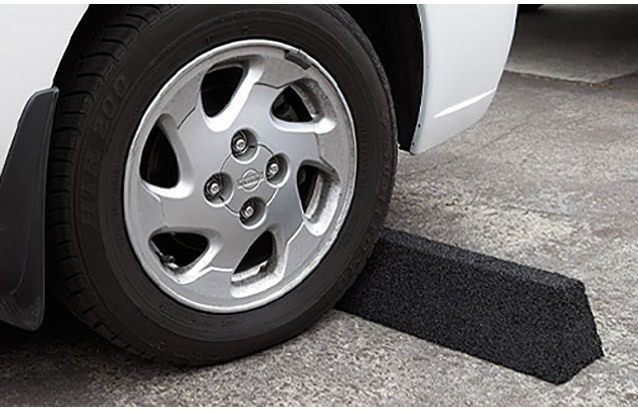 Kerb Guard is moulded specifically to its designed kerb profile preventing dislodgment once placed within the kerb. Yellow hazard markings can be applied to most types for clear identification and safety. 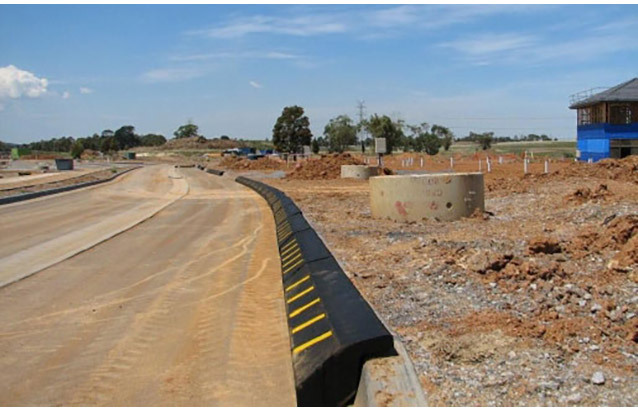 Kerb Guard can withstand high volumes of plant, truck and domestic vehicle traffic, and is designed to withstand severe weathering for longer life. Units are between 1.8m and 2m long and easily handled by 2 people. 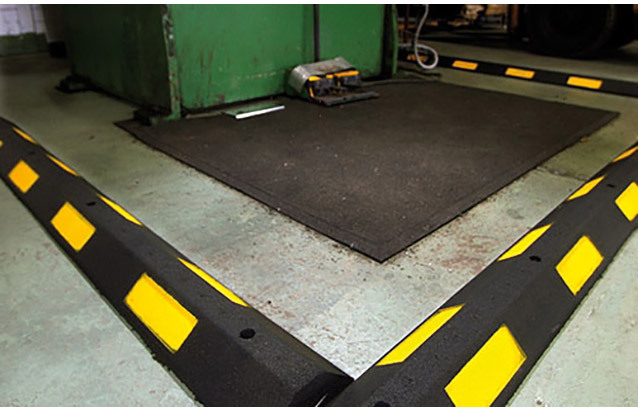 Weather Resistant, Easily Installed, Moulded Specifically To Kerb, Yellow Hazard Markings, Available, Withstand High Volumes Of Traffic.